Bradford is a welcoming community located 40 minutes north of Toronto. 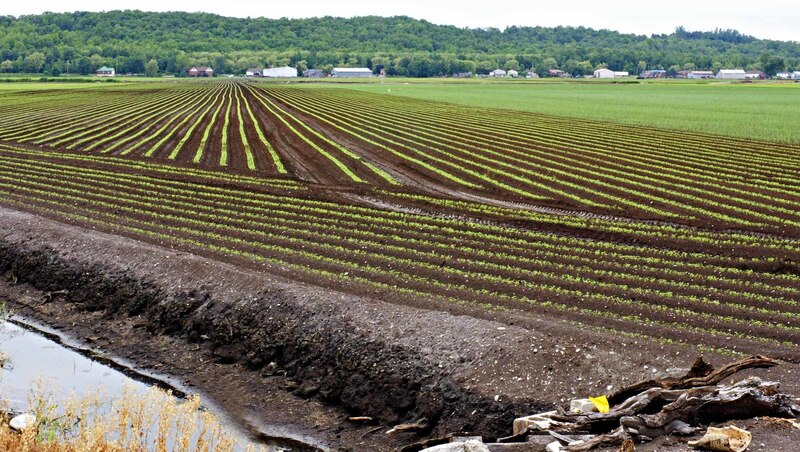 Surrounded by lush, beautiful farmland, it’s home to the Holland Marsh and on the Holland River, an agricultural wetland that produces many of Ontario’s vegetable crops and cultivates many employment opportunities for its residents. Bradford is a short distance from the GTA, which, when coupled with easy access to HWY 400 and daily GO Train service, makes this community a prime location to conduct local business or commute from. Growing faster than any of its Simcoe County neighbours, Bradford is a great place to invest in real estate. Offering a mix of rural, suburban and luxury home ownership options, properties in Bradford continue to grow in value while remaining competitively priced compared to the GTA. Add in local festivities, a historical downtown, new recreation facilities like the BWG Leisure Centre, conservation areas, quality schools, a public library, and its own winery, it’s no wonder so many home buyers are choosing to take up permanent residency in Bradford.